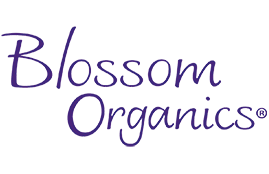 Roots of Blossom Organics | Blossom Organics, Inc.
For over 20 years Melissa Jochim has been a visionary in the organic personal care industry. She has successfully pioneered the development of safe, naturally pure products that are defined by the quality and integrity that is her signature. 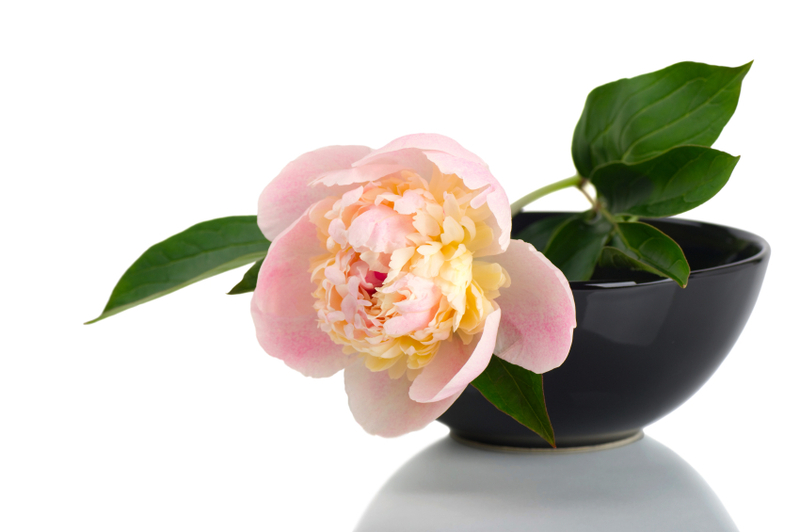 Melissa’s mission is to create naturally pure, effective and healthy alternatives in all personal care categories. Expanding from her initial focus in skincare, she was shocked to see the lack of authentically natural, female-friendly products in the intimate care market. Although many products claim to be “natural,” “organic,” and “safe,” Melissa’s passion drove her to achieve a higher standard through the formation of Blossom Organics. Acting from the belief that more can be achieved together than alone, Melissa formed a team of like-minded, passionate individuals to realize the vision of Blossom Organics.